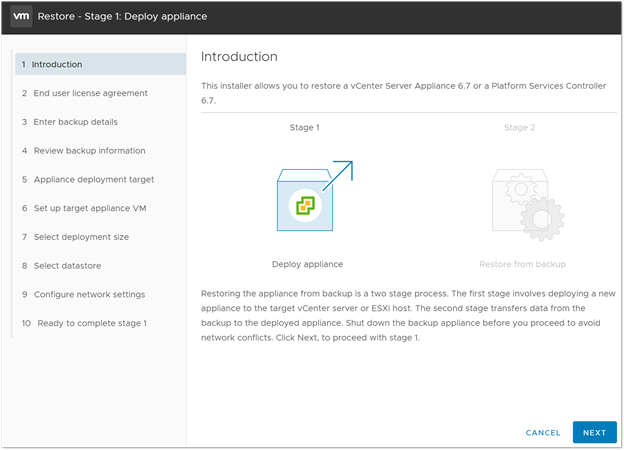 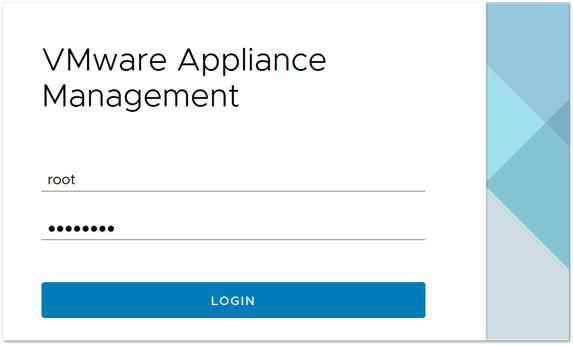 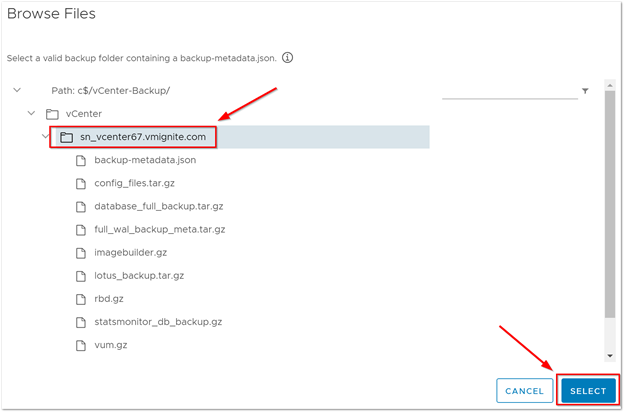 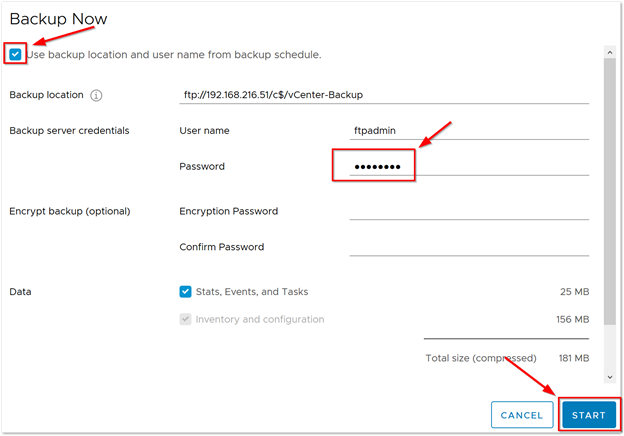 First introduced in vSphere 6.5, the built-in file-based backup and restore is a native backup solution that is available within the VMware Appliance Management Interface on port 5480. 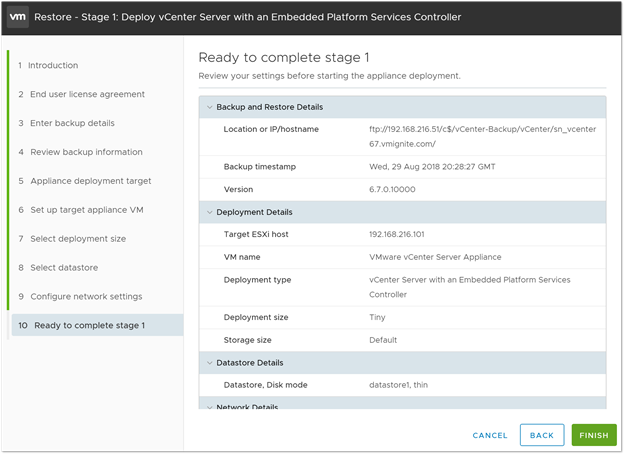 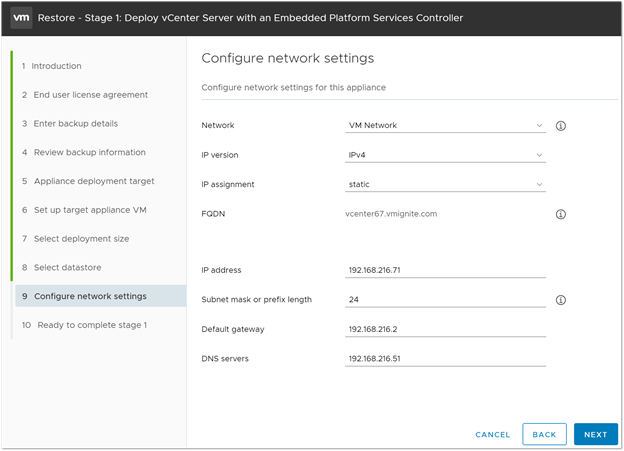 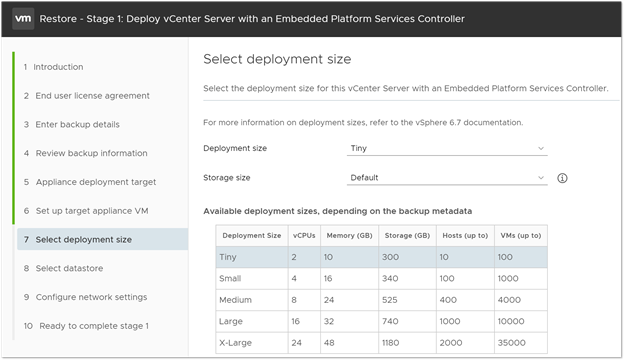 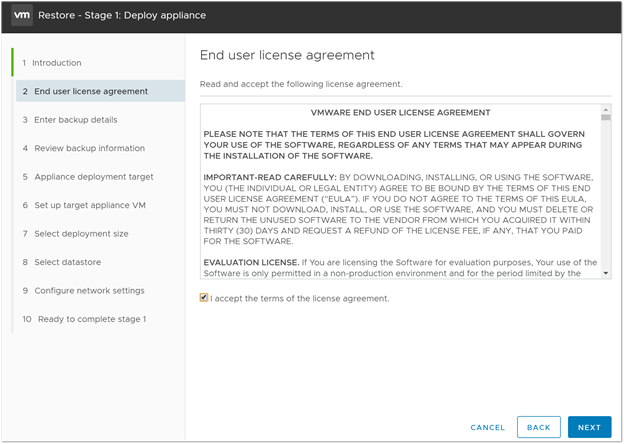 It supports backing up both the vCenter Server Appliance and Platform Services Controller (PSC). 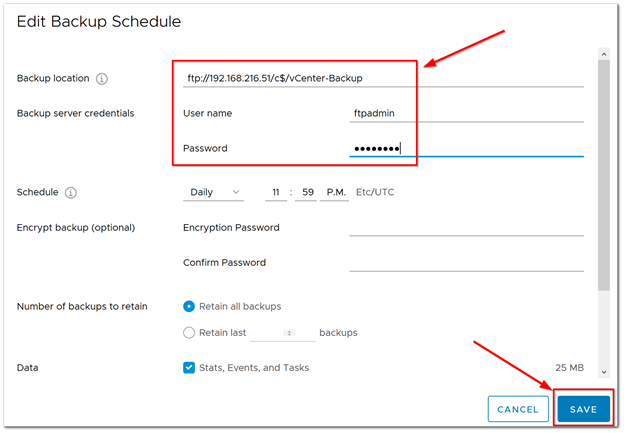 There is no need for any type of backup agents, nor is any quiescing or downtime of the VCSA or PSC required. 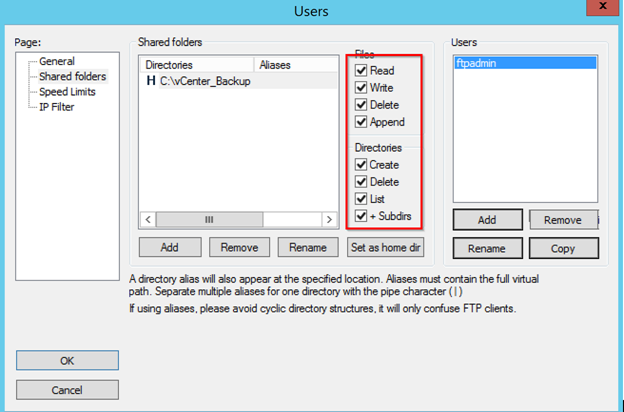 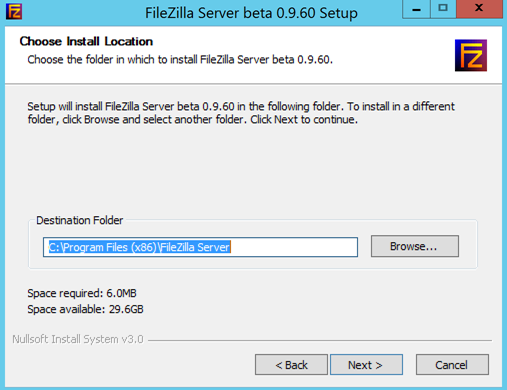 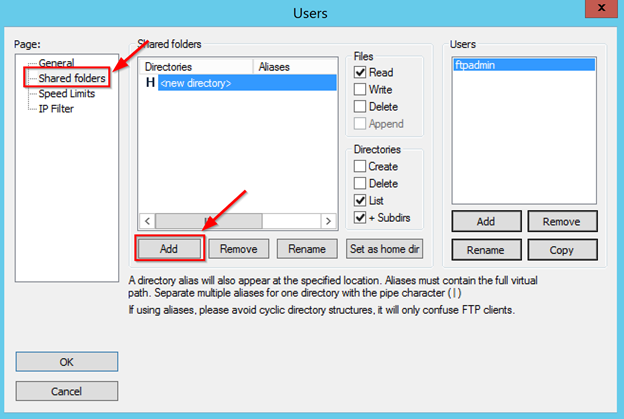 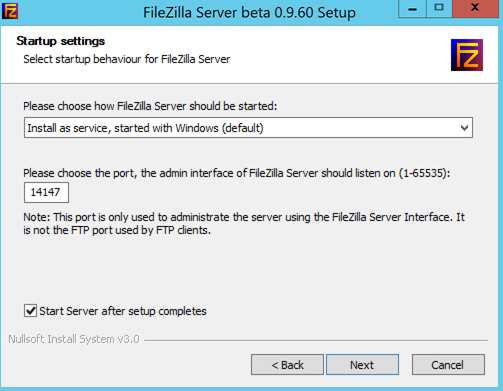 The backup files are then streamed to a backup target using one of the supported protocols: FTP(s), HTTP(s), and SCP. 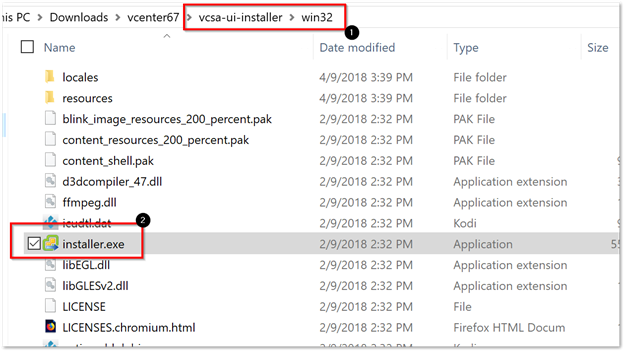 These are all the files that make-up the VCSA, including the database. 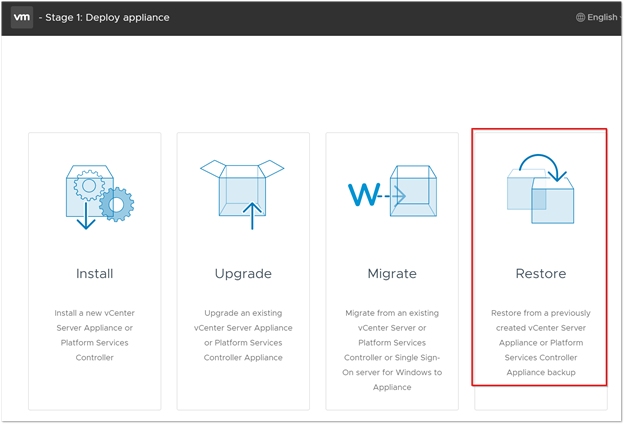 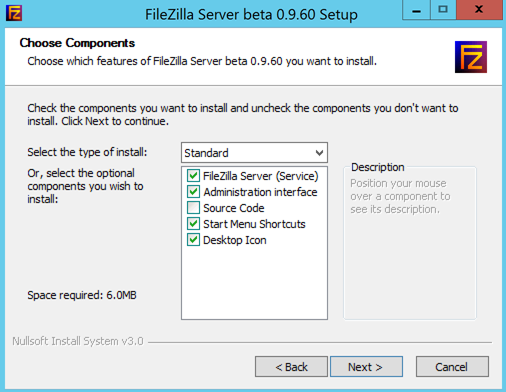 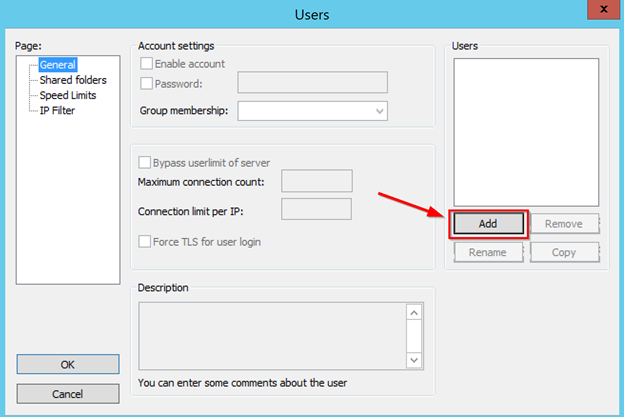 Restoring the VCSA or PSC only requires mounting the VCSA ISO used during its deployment. 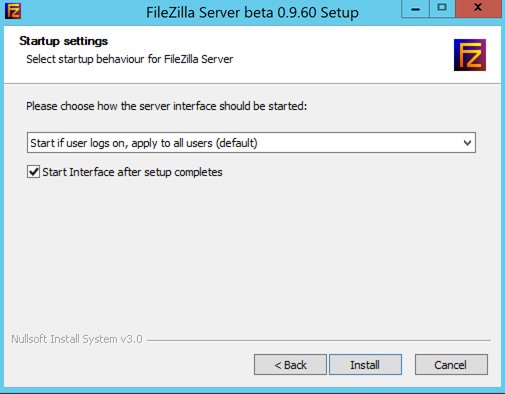 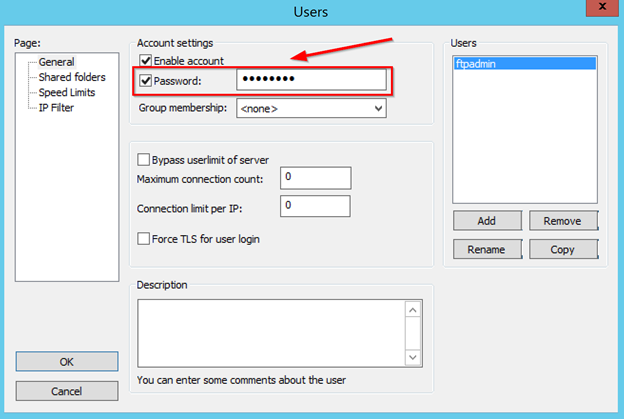 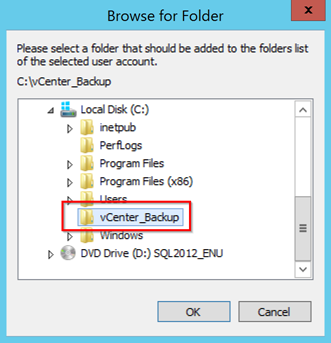 Select the restore option and point to the backup protocol used. 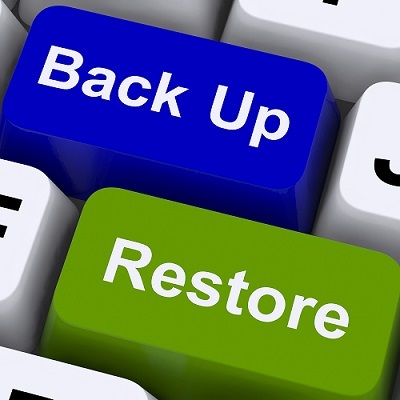 The restore workflow first deploys a new appliance, retaining its original identity. 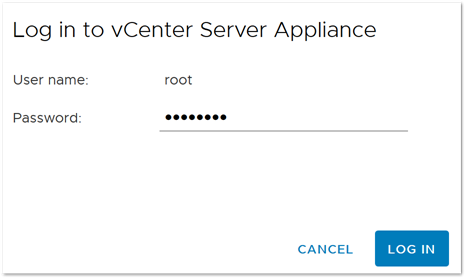 This is key since other solutions communicating to the VCSA will continue to do so as its UUID remains the same. 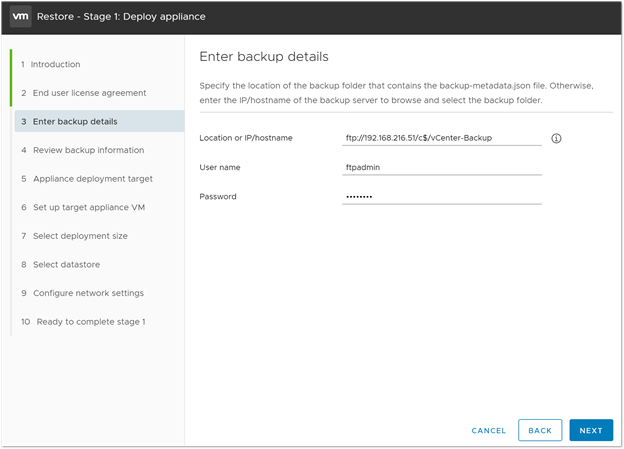 Then it imports the backup files from the selected backup bringing the VCSA back online. 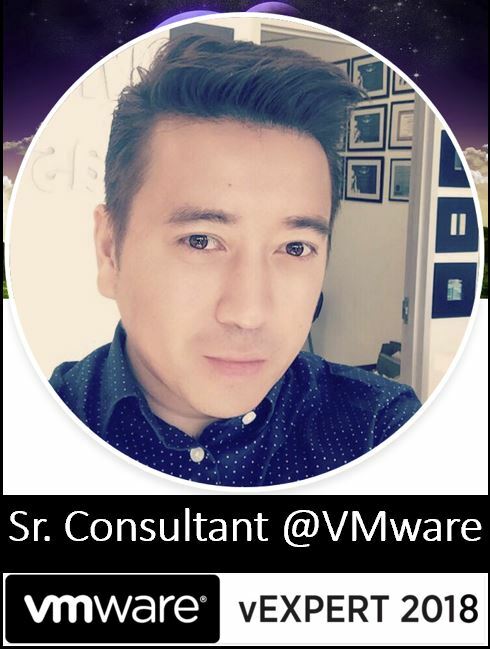 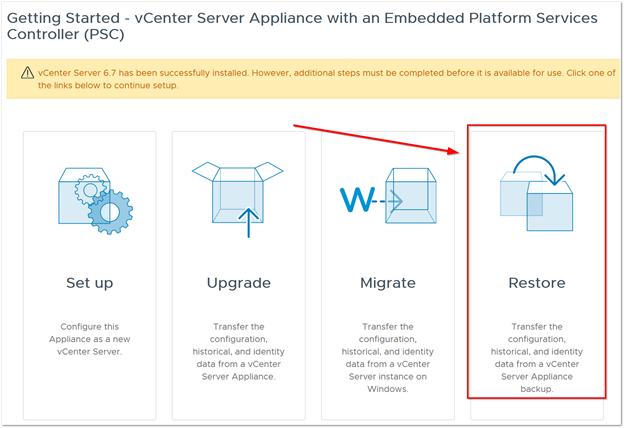 This guide is written to show how to backup and restore vCenter 6.7. 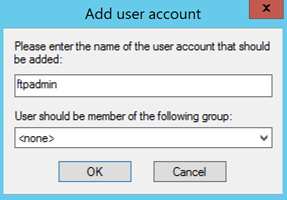 I have broken up the steps into 3 parts.